The National Certified Training Program (train-the-trainer) helps prepare lead advisors to assist other members in their state. Certified Trainers are available to assist in training and updating SkillsUSA advisors. The trainers are equipped to help with information about chapter management, integration of employability skills, fundraising, managing a local/regional contest, and other SkillsUSA resources. 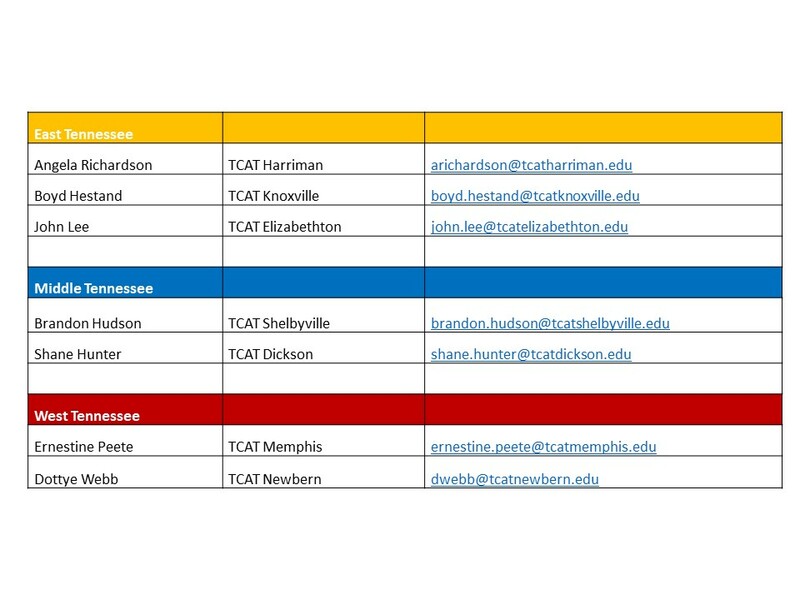 If you are new to SkillsUSA and would like to connect with a SkillsUSA Certified Trainer in our region, please contact any of the trainers listed below. They can provide you with information about the SkillsUSA Framework, competitive events, and conferences, as well as mentor you through the SkillsUSA process.